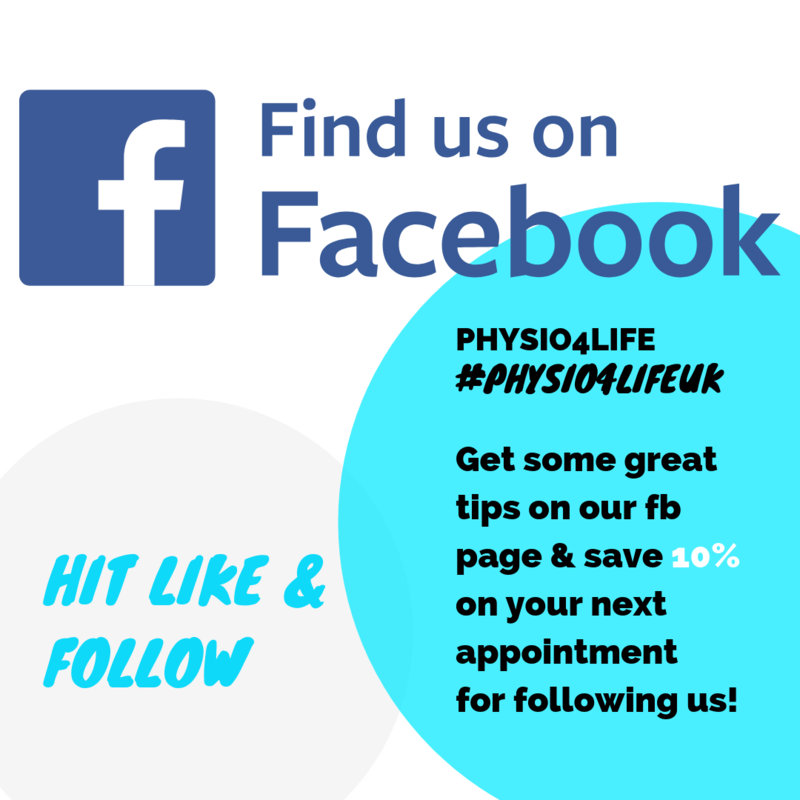 Look no further for Physio Putney, Physio4Life offer a money back guarantee on all Physiotherapy services. This means we are so confident that our service will meet or even beat your expectations we are willing to put money on it. If you’re not 100% satisfied with our service we will give you your money back. Are you suffering from a sports-related injury? Have you recently undergone surgery or do you suffer from chronic pain as a result of poor posture or repetitive strain at work? Then visit Physio4Life, the leading Putney physio and sports injury clinic. We’ll not only help your through your rehabilitation but also improve your body’s condition, allowing you to become fitter and healthier than ever before. 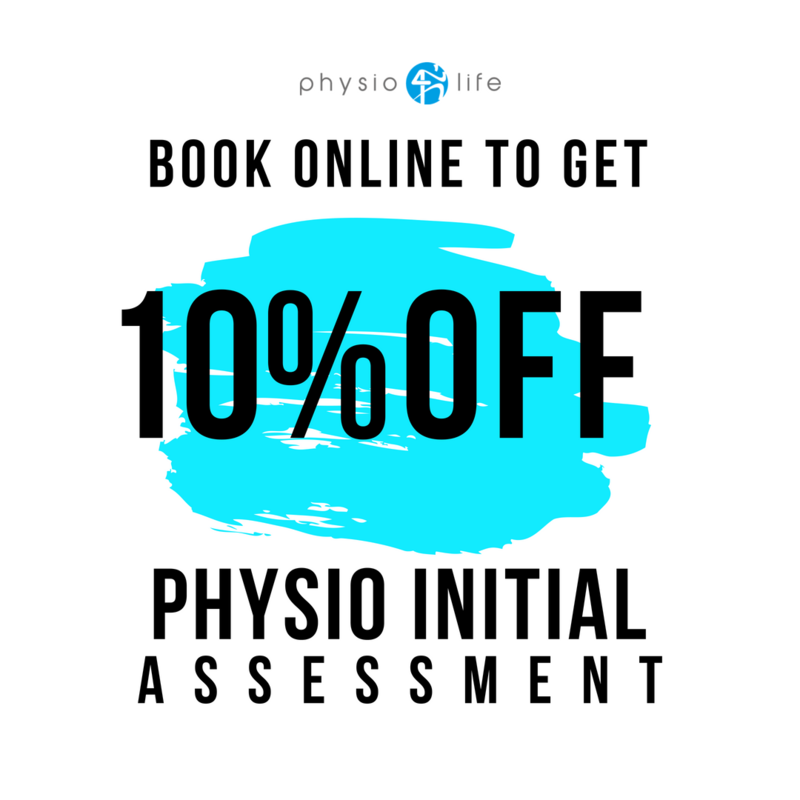 Book Your Physio Appointment Today! 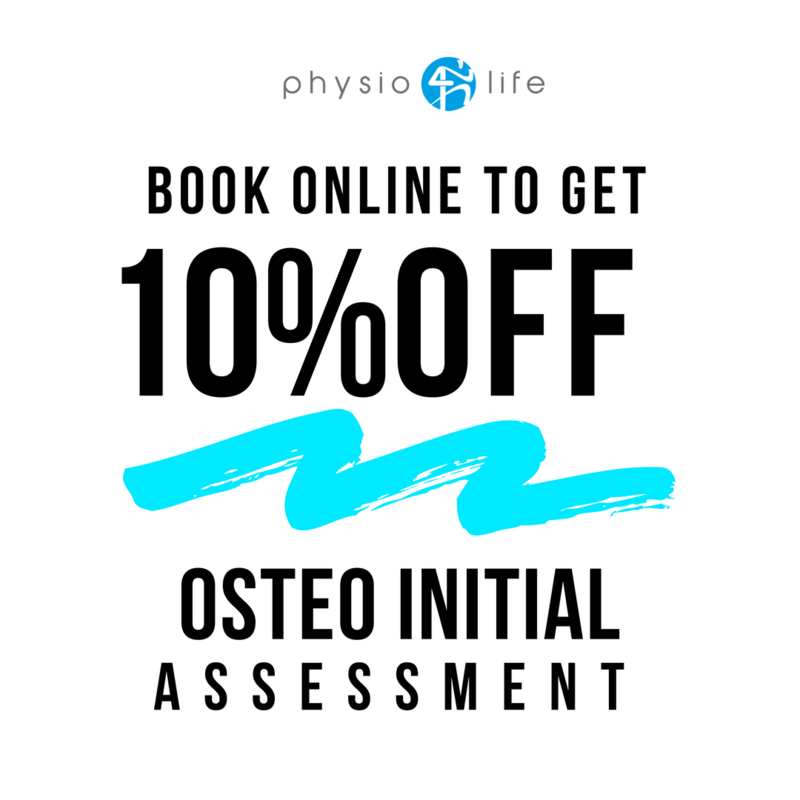 Book an Appointment online now or call us on 0208 704 5998 and benefit from our quality assured money back guarantee on physiotherapy treatments. 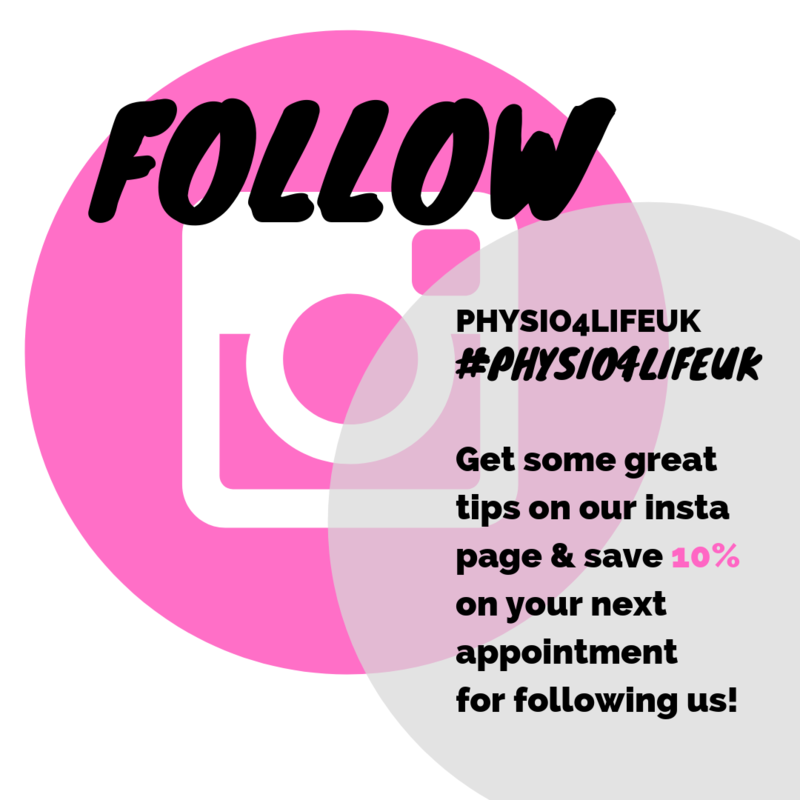 “Physio4Life in Putney definitely helped me recover from the stresses and strains that professional triathlon places on my body, and ensured I remained fit, reinvigorated and injury free”. Why choose Physio4Life as your Putney Physio? At Physio4Life we combine the highest quality service with the best facilities to enable you to reach your goals. All of our experienced physiotherapists are HPC registered and members of the Chartered Society of Physiotherapists and we are recognised and registered with all major health insurance companies. Our staff regularly attend professional courses and training, enhancing their knowledge and expertise. This ensures that we always apply the latest research to our range of treatments and techniques. Have a query you’d like to ask about the services we provide? Ask our Therapists now for expert advice. As a full-service clinic, everything is under one roof at Physio4Life. 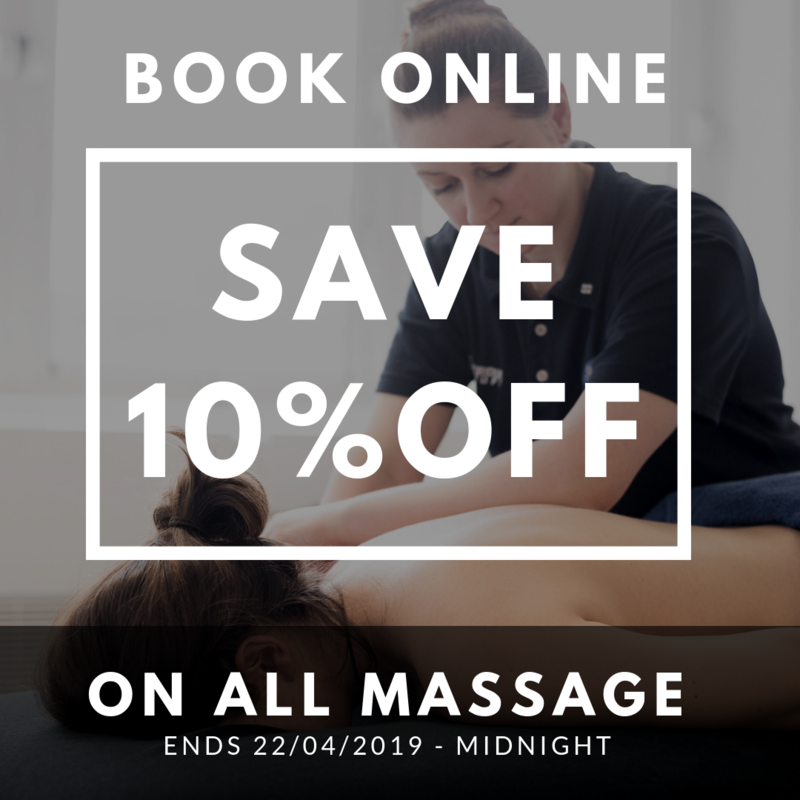 With several treatment and relaxation rooms, a studio, a fully-equipped gym and staff specialised in a number of different fields, we really are a one-stop-shop for physiotherapy. We use an evidence-based approach to meet your goals and expectations, and because of our expertise, we are able to develop a more holistic health programme for clients than any of our competitors. 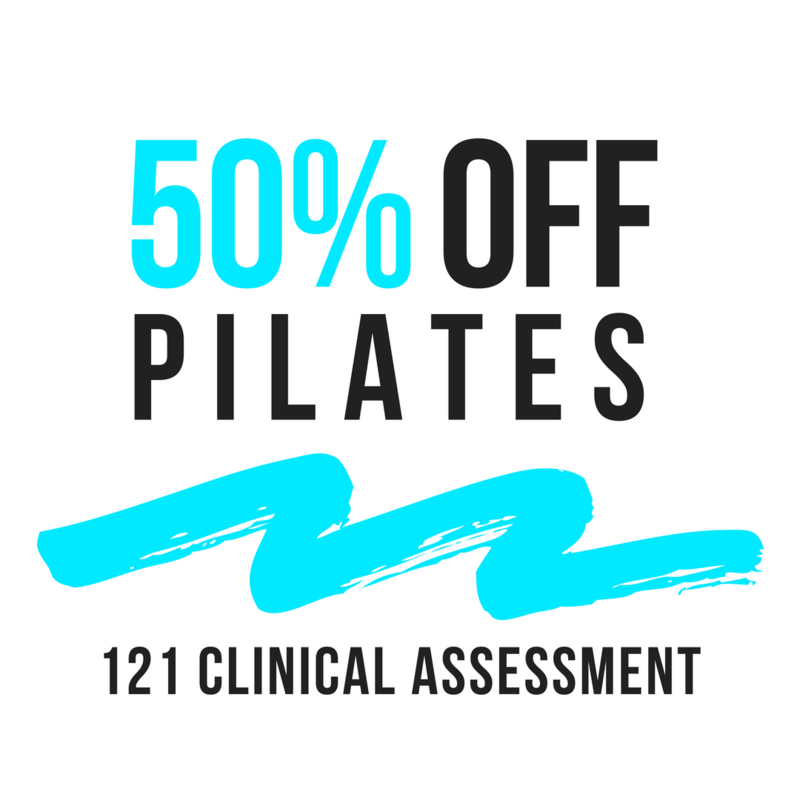 This includes anything from acupuncture to manipulation, kinesio taping to clinical Pilates. Physio4Life is proud to work alongside the most knowledgeable health experts in the local community. We maintain close relationships with specialist consultants, GPs and sports medicine doctors to ensure accurate diagnoses and unparalleled client care during recovery from an injury or operation. 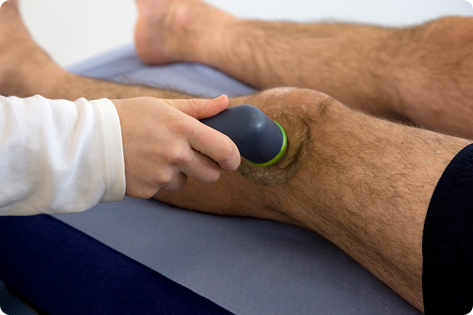 Find out how others have benefitted from our physiotherapy services on our testimonials page. We do everything we can to make our clients feel at home. Physio4Life’s mobile physiotherapy facility offers clients the ultimate convenience by bringing our treatment table to your door. Wimbledon, Fulham, Chelsea, Earslfield, Southfields, Barnes, Roehampton, Wandsworth, Kew, Richmond, East Sheen, Tooting, Balham, Streatham, Clapham. Don’t see your address above? Why not contact our team and we will do our best to bring our physiotherapy service to your home.